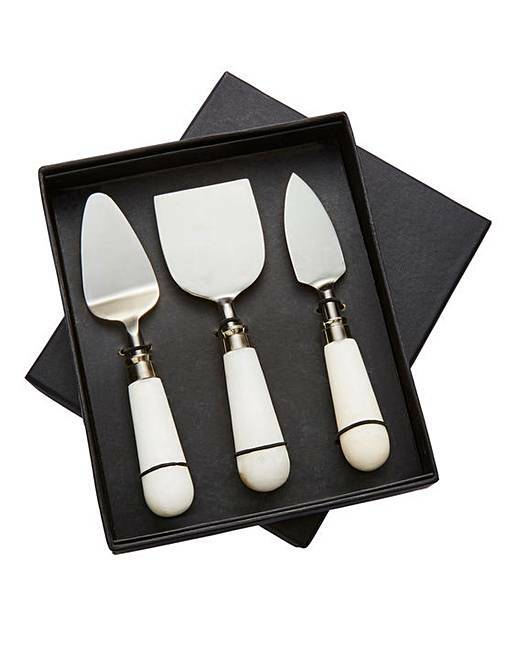 This set includes three cheese knives, a great addition to any cheese board. Gift boxed. Not to be sold to persons under 18 years of age. Proof of age may be necessary.